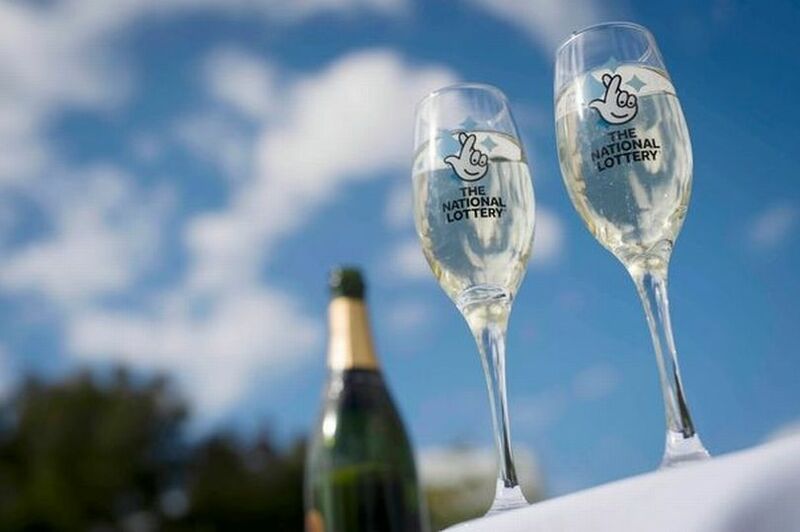 National Lottery urges people to check Euromillions tickets with 11 unclaimed millionaires. In Friday’s EuroMillions lottery draw, a total of 40 people won the life-changing six-figure sum. However, so far only 29 of those lucky ticket-holders have comes forward. Do you have an unclaimed lottery ticket worth millions? There are currently 11 people walking around as lottery millionaires without even knowing it – could it be you? The National Lottery is urging players to check their tickets. This comes after 11 newly made millionaires are yet to claim their prize. In Friday’s, March 1, EuroMillions lottery draw, a total of 40 people won the life-changing six-figure sum. This was part of a special draw but so far only 29 of those lucky ticket-holders have comes forward. The EuroMillions, which takes place on a Tuesday and Friday each week, makes one guaranteed millionaire each game. This is part of the UK Millionaire Maker in addition to that day’s jackpot. UK players automatically receive a Millionaire Maker code printed on their ticket for every EuroMillions line played. The champagne remains on ice! Announced in November 2018, the March 1 draw is part of a run of special draws in a bid of producing a bigger number of winners on a more frequent basis as well as raise more money for heritage, sports, arts, and health, education, environment and charitable causes which benefit from the Good Causes Fund. At the time of the announcement, a spokesperson for Camelot said: “We’ll be running more special draws in which we will be making lots of guaranteed UK millionaires. We’re kicking this off with a special 40 UK millionaires draw on 1 March 2019, with further big events to follow throughout the year. You can check the 40 Millionaire Maker codes on the National Lottery website. Furthermore, the EuroMillions draw on Tuesday night has rolled-over again with the jackpot estimated at £42 million. If you play with us, we automatically notify you if you win! 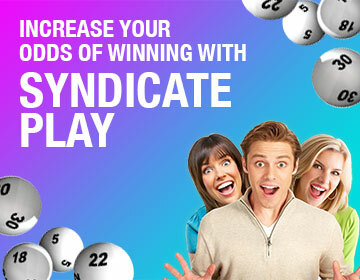 Play lottery games from all over the globe right at your doorstep through OneLotto today! If you do not recieve an email within 60 minutes, please contact us, providin as much information about your account as possible.